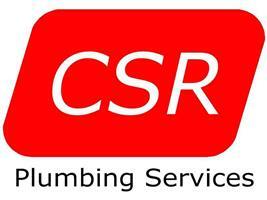 C S R Plumbing Services - Central Heating Engineer, Plumber based in Guildford, Surrey. Having been established for over 5 years I am a sole trader that can offer you a skilled and experienced service in the plumbing & central heating industry. I work in domestic and commercial properties with regards to the plumbing, but only domestic for central heating work. I consider myself to be a conscientious tradesman who takes pride in my work and will aim for my customer’s complete satisfaction. I will always keep the property clean and tidy throughout the work and completely clear of debris etc. at the end of the work. Please call me to discuss your requirements, I look forward to hearing form you. Guildford, Surrey and surrounding areas.